Innovations that are changing our world. 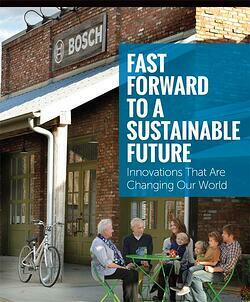 Download this free Ebook from Bosch and see their vision for the future. Fill out the form on this page for your free download.